What are the Different Types of Application Maintenance? You definetely can not predict the problems and errors occur in system. Well, when ever company faces such kind of upredictable problem situation, they most probably initiate the emergency maintenance and support. It is also one the most common types of app maintenance as many users opt it during the time of crisis. For instance, fixing up inactive Internet connection in office is an emergency maintenance situation in corporate world. It is an implementation of new or changed user requirements in an application. In this kind of maintenance, developers do function modifications without affecting the regular behavior of application or software. Perfective maintenance services make changes in the source code to bring new functionality as per the requirements of users. In this practice, changes are made to system/ application in order to keep them up-to-date with the changes in working environment such as hardware or operating system. The term environment refers to the influences and working conditions which act on the system. The adaptive maintenance assures the compatibility of an application with latest version of operating system. For instance, Bluetooth drivers for Windows 8 and Windows 10 are totally different. Thus users need to make specific in installation or modification. This kind of maintenance demands performing actions to stop the occurrence of errors. Preventive maintenance helps to lower down the complexity of application and software, as a result, improving application’s maintainability and understandability. Code optimization, code restructuring, and document updating all include in preventive maintenance practices. Documentation updating focuses on updating the documents affected by the changes in order to match the current state of the system. Code optimization includes change in the programs that use storage space for faster execution. While code restructuring involves structure modification to reduce the complexity of source code. Corrective maintenance repairs the faults and defects found in day-to-day app functions. It deals with the errors related to application logic, design, and coding. All these errors are referred as residual errors. The bug reported by users in the application generally initiate the corrective maintenance for the application. Why is Application Maintenance so Important? Generally, application developers spent 75% work time for the application development and remaining 25% in modification when things come to maintenance. Finding and fixing bugs and defects in the application is not the only task in app maintenance. But developers should need to make sure the adaptability of application along with changing business requirements. For example, the banking systems now rely on softwares to do numerous transactions. If a bank decides to utilize single currency system, then users and clients all over the world need to modify and update their currency system too. Many companies are still using traditional systems in order manage their daily operations. IT sector consider the legacy system as outdated one. Even though it’s outdated, they are still common in many organizations. Thus, companies always want to protect sensitive data stored on such legacy systems. Mobile app support maintenance services are really important to keep seamless workflow in business operations. Daily new application and software introduced in the market which provides many useful features to their users. But along with their utilization, regular maintenance of these applications is also necessary. 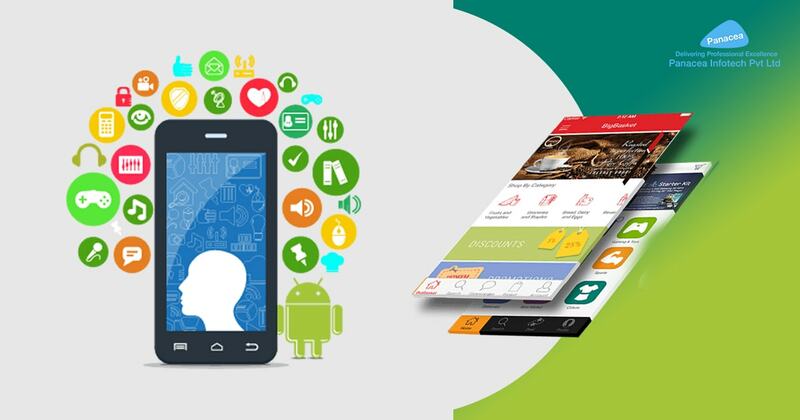 Mobile app development firms can look for decent maintenance services in order to provide regular technical supports to their applications and software.